Who are we? 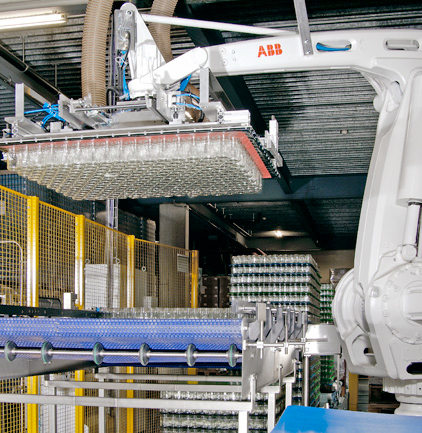 we are a (UK) supplier of palletisers, wrapping machines & warehouse automation systems. 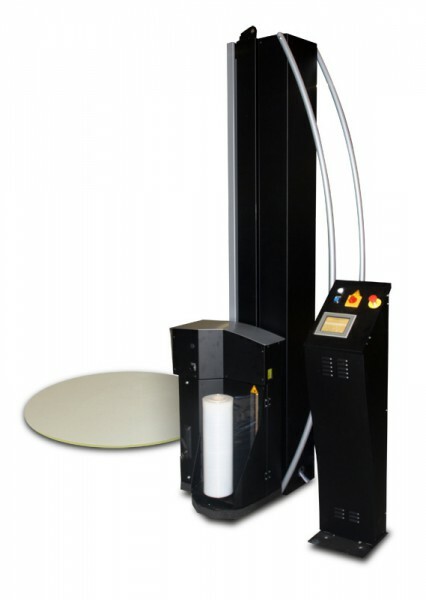 We are able to offer stand alone machines or complete ‘Turnkey’ solutions if required, incorporating the following. 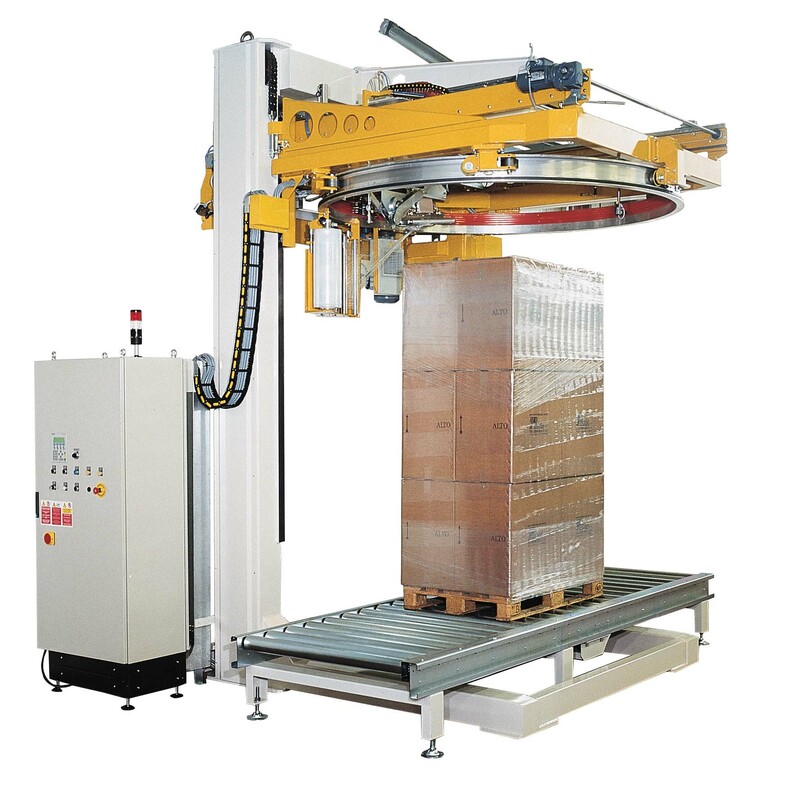 Robotic/Layer Palletisers/De Palletisers, Pallet Wrapping machines, Case Packing/Shrink Wrapping of products, Pallet Shrink, Pallet Stretch Hooding Machines, AGV’s, LGV’s Automated Warehouses with stacker cranes etc. We have the expertise to pull together complete lines, using our wealth of knowledge gained over 65 years, having many references which can be viewed. 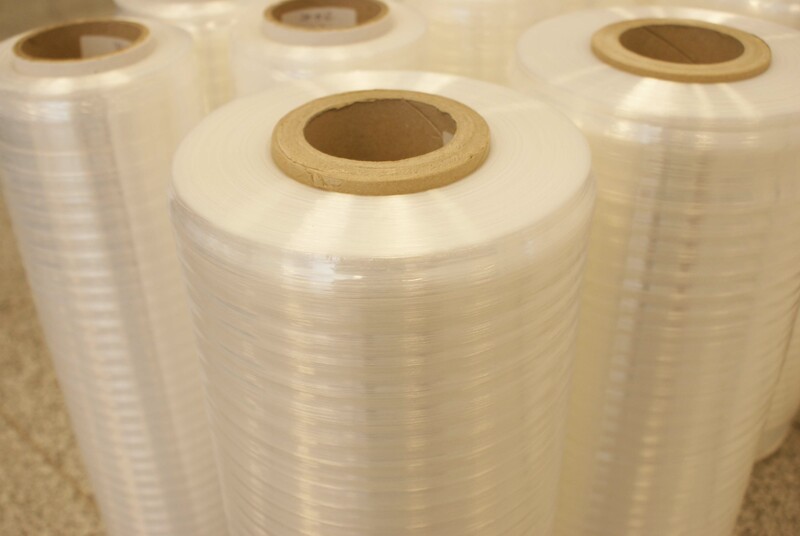 We continue to grow even during tough economical times, as we are fortunate enough to have very good support from our European suppliers. 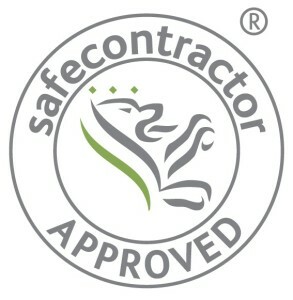 With new products being developed to stay one step ahead, whilst being mindful of costs and our enviroment. We are very much looking forward to building upon our success. Providing new machine sales, and service support to our new and existing customers. 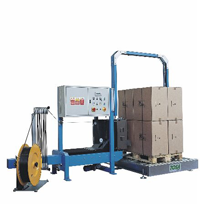 PHS HAVE LAUNCHED A NEW DEDICATED WEB SITE FOR TOSA STRETCH WRAPPING MACHINES, PLEASE GO TO http://www.stretchwrappers.net TO VIEW THE EXTENSIVE RANGE. 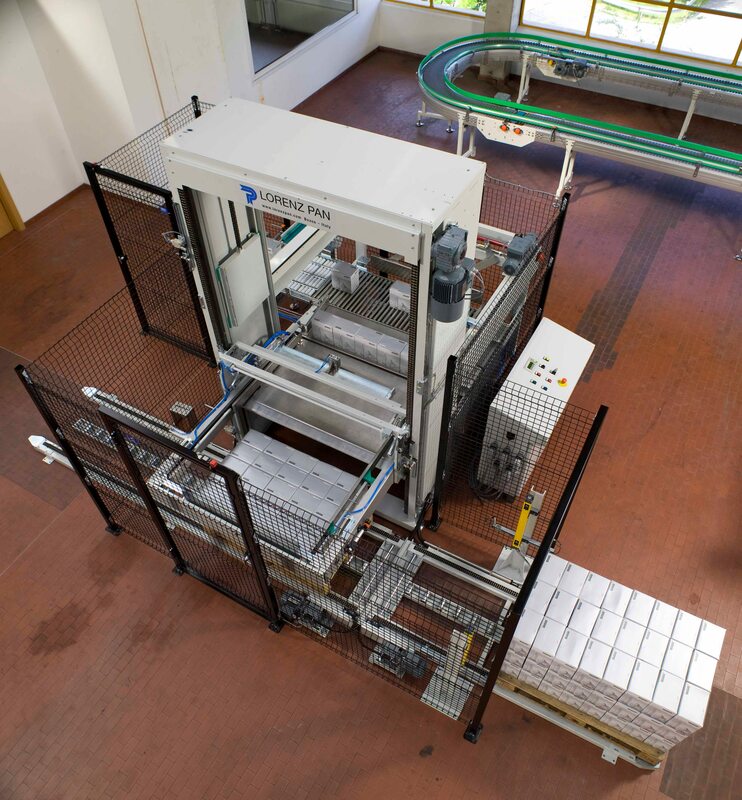 F3 DESIGN ‘DINO’ FULLY AUTOMATIC STRETCH HOODING MACHINE FOR SACKS, CASES, SHRINK PACKS ETC. 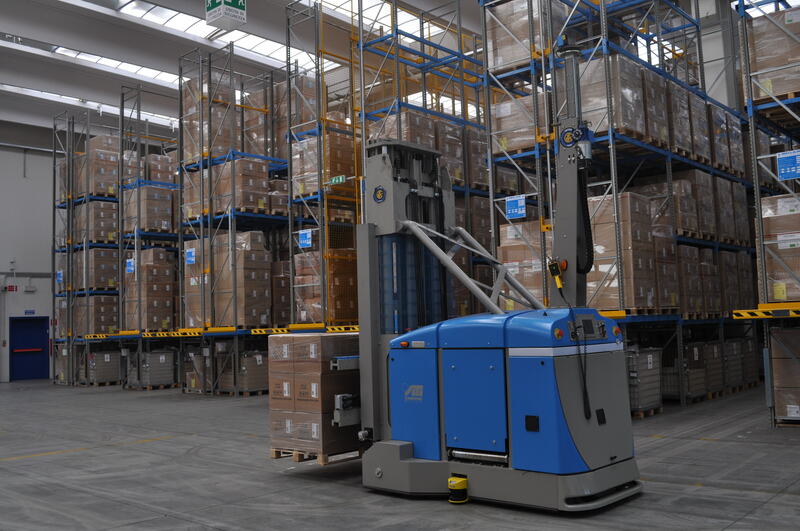 PHS have a number of key UK partners who we work with, to provide ‘Turnkey’ warehouse automation systems if required. 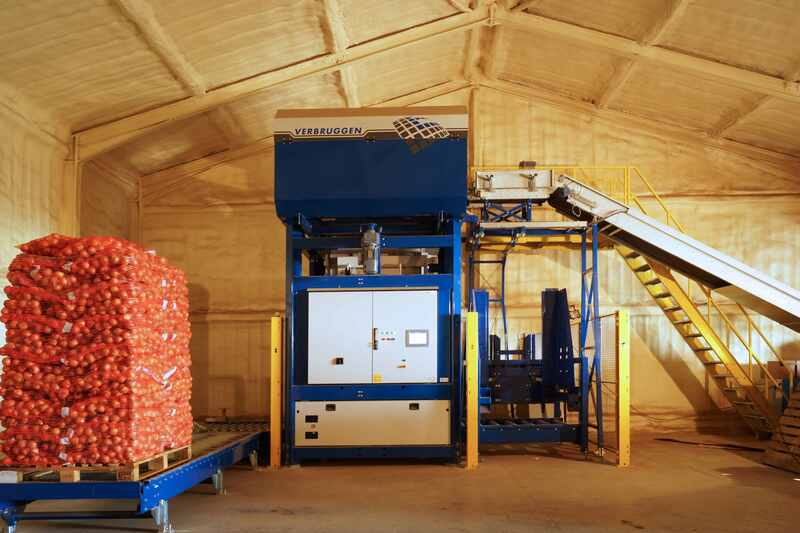 We are able to integrate other types of machinery such as pack conveying systems, labelling systems, check weighing systems and metal detectors for example. 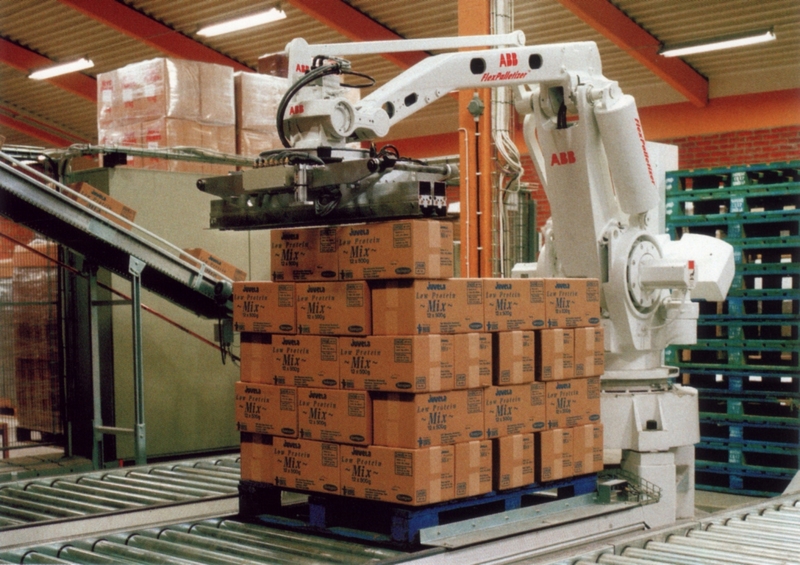 If you have a requirement for a stand-alone palletising machine / robot, pallet stretch wrappers, shrink or stretch hooding machine, or a complete system, we would be very pleased to discuss our range with you.